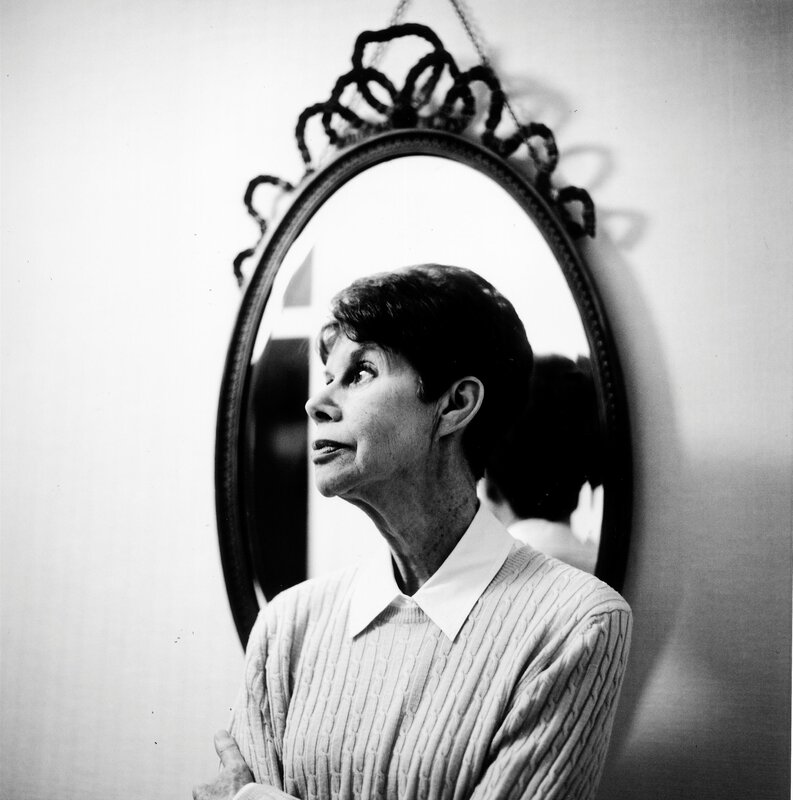 Very sad that Anita Brookner has passed away at the age of 87. I will have more to say about her in the coming days. If you need a quick Brookner fix, don’t forget there is the International Anita Brookner Day website with lots of reviews of her novels and other Brookner-related posts. I had not yet heard about her passing. Very sad. She is one of my favorites. I hadn’t heard. I love her books- though still have some to read. Sad news. I just saw this online and headed right over here to see how you were doing. Sad news, indeed. Thank YOU for making me aware of Anita Brookner when you did. I was very sad to read of this (here first). As I’ve got older, her later books rather depressed me, but I adored her earlier ones as as younger reader and I will pull one off the shelves in celebration of her life. I wonder if you might have read a book by D. J. Taylor called “What You Didn’t Miss: A Book of Literary Parodies as Featured in Private Eye”. If one believes in the notion that imitation is the sincerest form of flattery, you will be pleased to see Mr Taylor’s imitation of Anita Brookner’s style (with tongue-in-cheek) in this book. It is the parody which might have been based on an interview or conversation with AB. It is featured in this wonderful blog. I thought you might be interested if you have not come across this before. Thanks for all your marvellous work to keep the memories of AB’s writings and her novels alive.